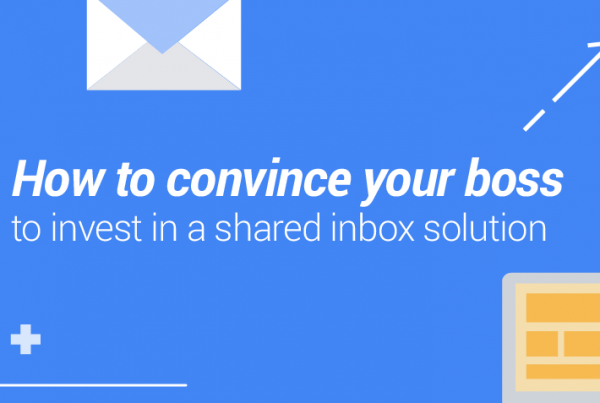 Our free e-book on Shared Inbox is already available! Check it out here.
? USE SHARED INBOXES NOW ? Every single day the same challenge is launched over and over again: to make the most of your work in the least time possible. The old saying “haste makes waste” just doesn’t make sense anymore nowadays. Agility and quality are two required competences for any company that aims to remain active in the market. In order to reach your aims, you and your business must be aligned to new technologies, not only making use of them, but also mastering. After all, they’re the ones that will help you make the different among your competitors. On the other hand, learning about new tools and features takes time, and you can’t afford to have your team spending too much time on training, otherwise their work will get even more loaded and, most probably, delayed. 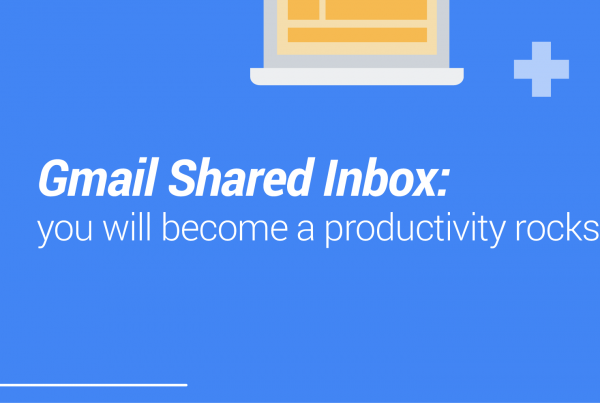 This is why collaboration in email happened with a shared inbox. Actually, team Inboxes are the new trend in Email, with new adopters every single day. Email, on its own, has been widely used for online communication almost since the beginning of internet, but it was firstly designed to be used as a direct channel, very similar to physical mail. A tool so old yet so simple needed a new view in order to remain relevant. 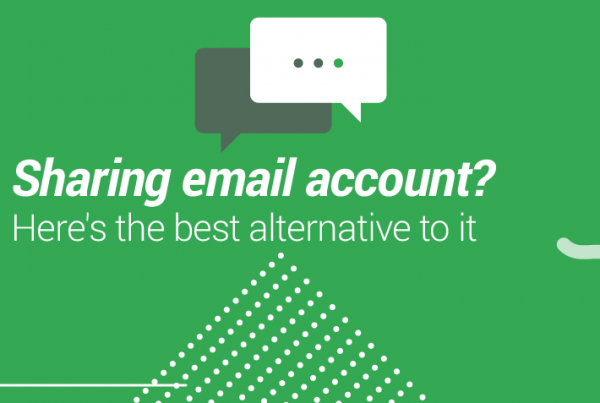 To let you know more, we summed up a few advantages a shared inbox can bring to email in general, both for individual and team work. Work in the same centralized space. 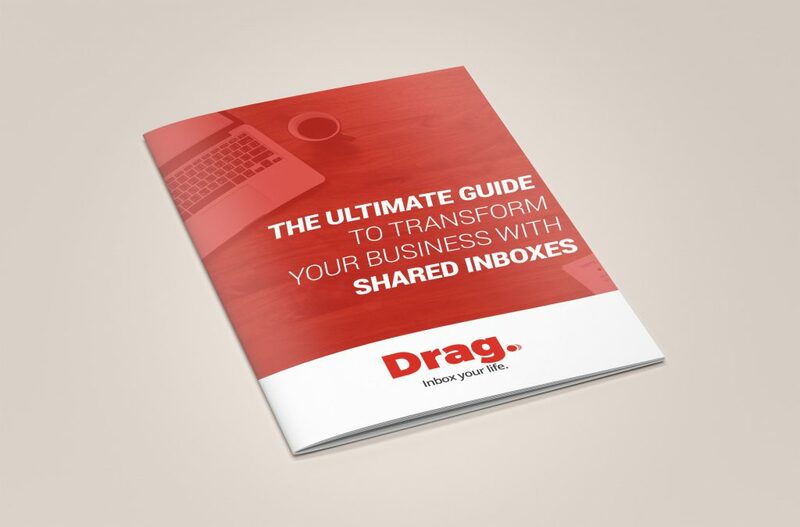 So if you’re interested in knowing more about shared inboxes, check our guide in here and feel free to use Drag as a test in your company.